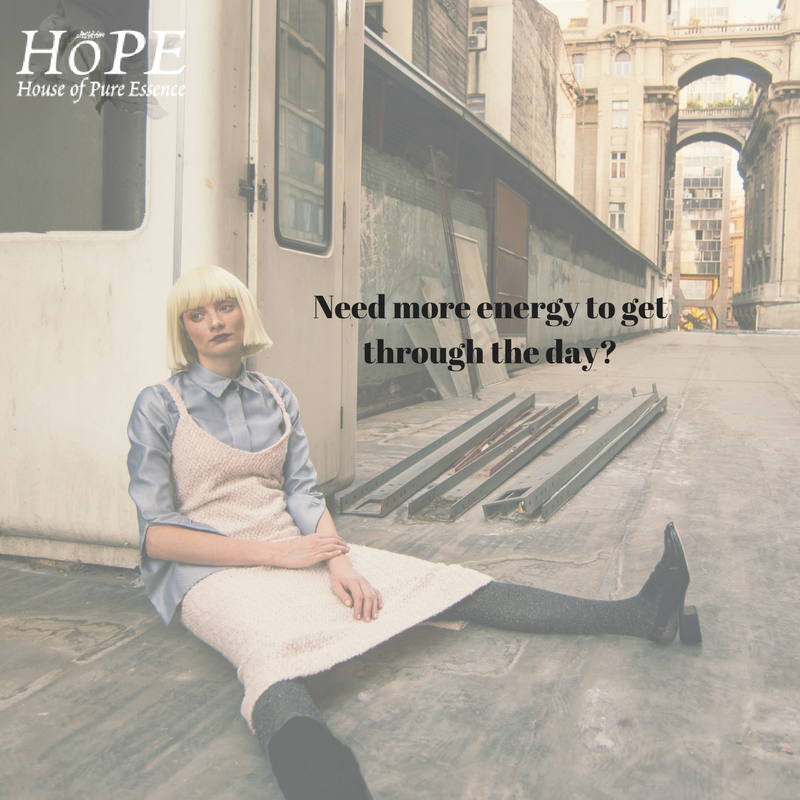 A lot of people go through a cycle of getting up in the morning feeling as if you could use a few more hours of sleep then going home and ending the day as if you've been hit by a truck. This cycle can affect your work performance, how you interact with your colleagues and your overall attitude toward work. If you want to feel energized at work and be sure that you are alert, awake and ready for the day ahead then you know that you have come to the right place. Here you can easily find out everything you need to know about how you can boost your work performance by using essential oils. No matter what your job is, you can get physically, mentally or socially tired. But it's a different story when you are constantly tired because then you will not be able to feel the satisfaction in all of your hard work at the end of the day. Five drops each of lavender oil and lemon oil in a diffuser or a bowl of hot water can make you feel energized. The lavender oil gives you a sense of calm while lemon oil diffuses a scent of renewed energy that's why they are good for the workplace. Try this and you and your colleagues will find extra energy for a team dinner to celebrate a job well done! 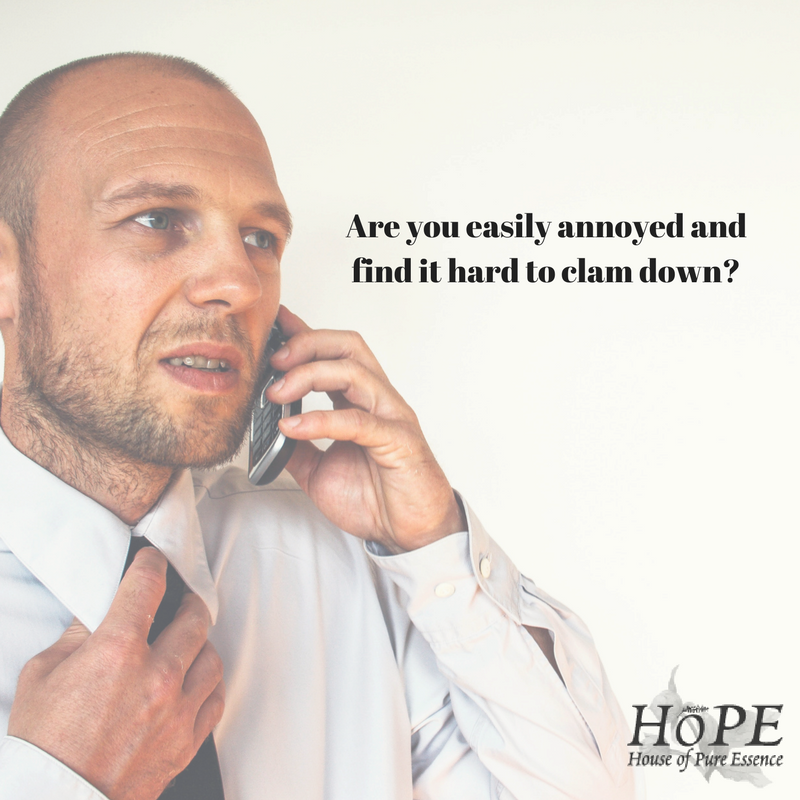 Sometimes if we are stressing too much, we find it hard to calm down and we get annoyed or even angry easily, which does not make for a good and healthy work environment. Next time your muscles start to tense or you feel an outburst coming up, take slow deep breaths. For a more calming effect, diffuse 8 drops of lavender oil and 2 drops of cedarwood oil. With this blend in the air, every deep breath you take makes you calmer, gives you more clarity to be able to negotiate and explain your opinion easily. Your colleagues will also feel the same so they will be able to understand your point and give feedback and suggestions. A lot of studies have shown that happy employees are more productive and stay longer in the company. Aside from the company perks and benefits they get, workplace environment plays a huge role in employee happiness and satisfaction. To keep your employees feeling happy and cheerful as soon as they step in the office, follow this simple recipe. 5 drops each of lemon and petitgrain essential oils in a diffuser will lift the mood of the entire office. If you have questions about using any of the oils mentioned above, don’t hesitate to drop us a line. Our team is always ready to answer queries through email or our Facebook page. There are a ton of other oils that can be helpful in the workplace so stay tuned to our next blog about essential oils in the workplace. If you'd like to receive notifications about our blogs, essential oil recipes, and essential oil profiles, follow us on Instagram and like our Facebook page.